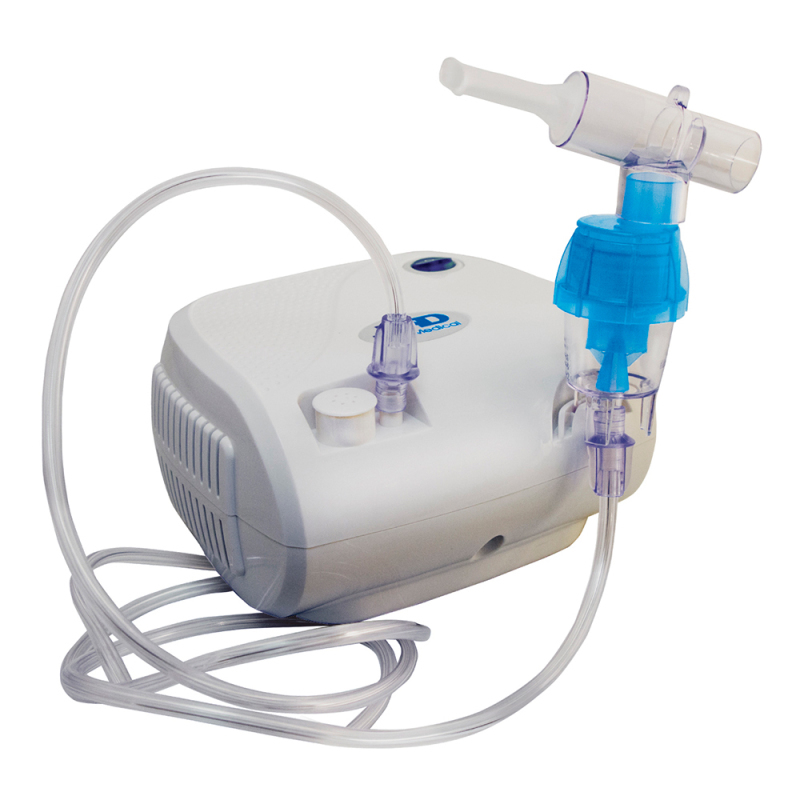 This lightweight compressor nebuliser is both lightweight and has a low noise operation of 55dB, allowing for a very quiet and comfortable operation. 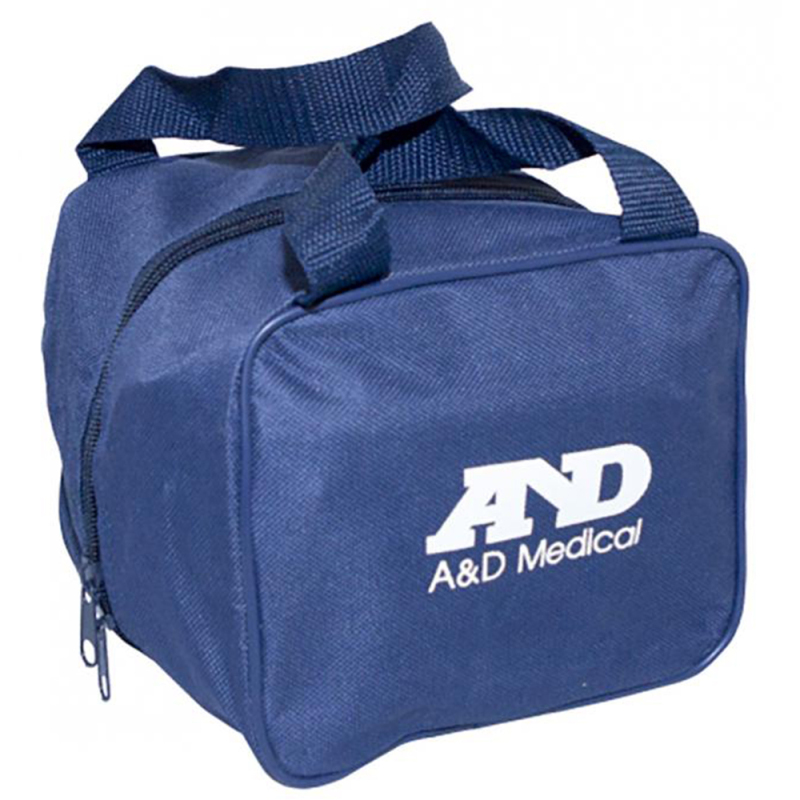 It also benefits from a small footprint, so doesn't take up much storage space and can be easily used when travelling. 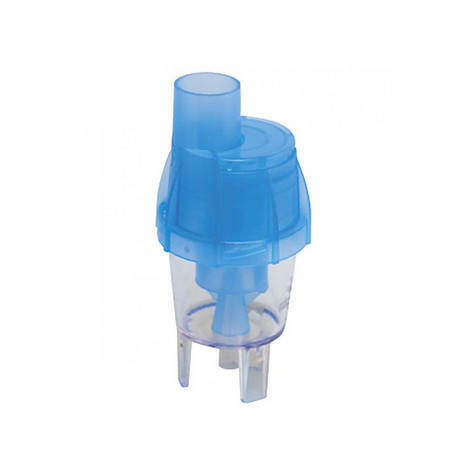 Specifically designed for the treatment of asthma, allergies and other respiratory disorders. For the Treatment of Asthma, Allergies and other Respiratory Disorders.